The UV Tec Pro Shorts deliver exceptional performance – with 50+ UV protection, a 4-way stretch fabric with a water repellent finish and quick drying capabilities. The adjustable waist and abrasion resistant back seat provide a comfortable fit. 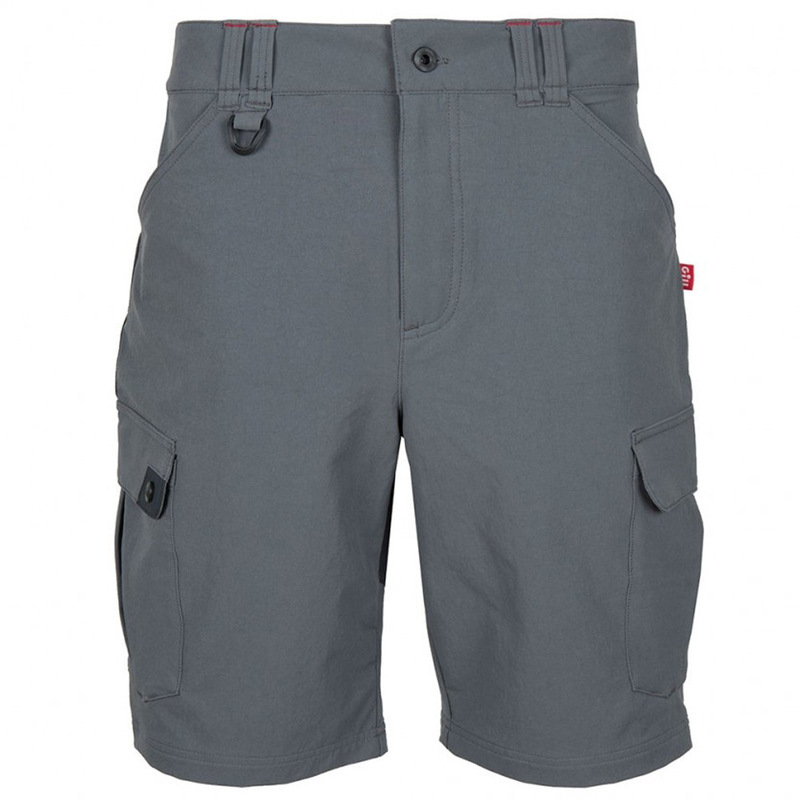 Complete with front and back pockets and a handy d-ring attachment for your marine tool. Adjustable waist for secure fit. REGULAR FIT Neither close fitting or oversized, designed to be versatile and fit as expected for the products’ intended end-use. 50+ UV Protection. 4-way stretch fabric with a water repellent finish.